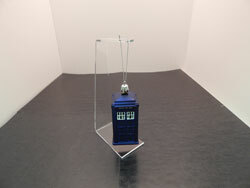 This is an acrylic ornament stand. 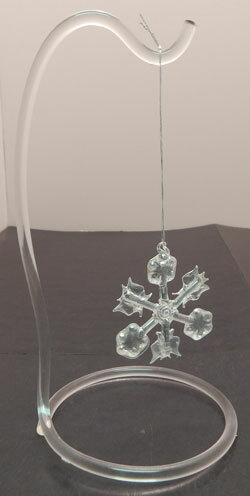 The hinged design allows you to display your ornaments exactly how you like. 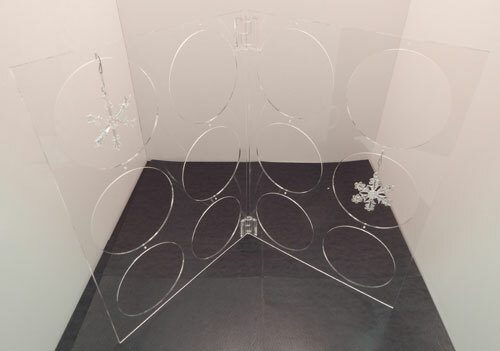 There are multiple slots for items that lets you display many products within one stand. The simple design is perfect for any retail space due to the fact that it blends in well with any pre-existing decor. 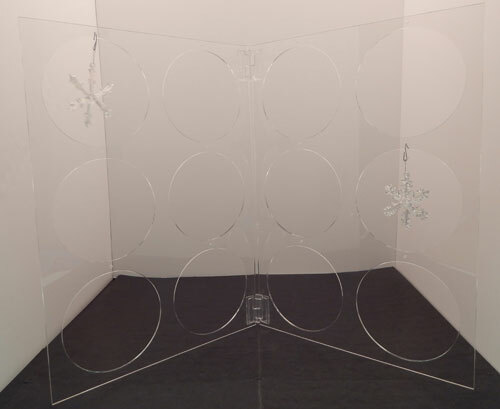 These Christmas ornaments stands are constructed of clear acrylic. 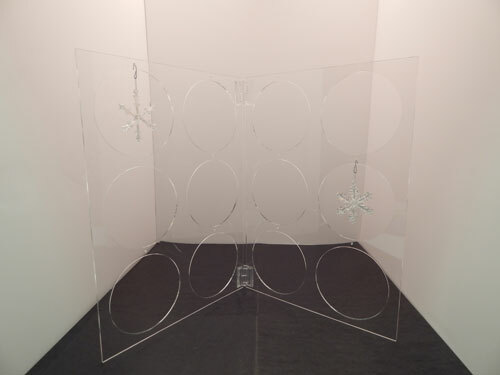 The wide bases offer much need stability and clear acrylic lends itself to any decor. Choose from the size options below.